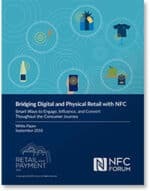 This 17-page white paper from the NFC Forum provides detailed guidance to brands and retailers on how to take advantage of near field communication technology to establish and reinforce their connection with consumers. 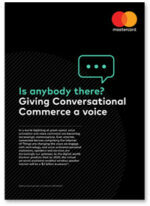 In this eight-page paper Mastercard examines the current status and future potential of voice-activated commerce, asking whether the technology is ready for prime time and looking at the factors that will lead to its successful adoption. 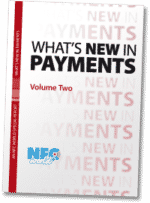 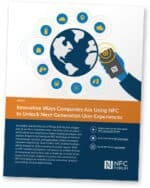 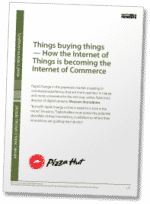 This 20-page document contains five case studies that show how developers and product designers are turning to NFC technology to advance how products, services, and applications enable meaningful consumer experiences. 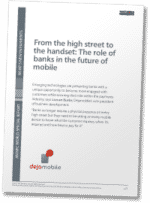 Banks need to engage with customers, adapt to consumers’ changing needs, and provide the best user experience to secure their role in the rapidly changing payments industry explains Dejamobile’s Lorcan Burke, before setting out how these aims can best be accomplished. 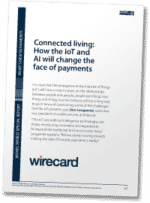 The Internet of Things (IoT) has the power to completely transform the in-store payment and shopping experience and retailers must now ask themselves how they can use this technology to bring new and meaningful experiences to their customers, says Wirecard’s executive vice president of mobile services Jörn Leogrande. 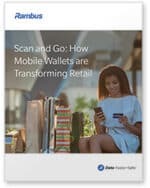 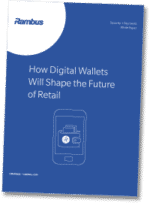 This eight-page white paper produced by Rambus looks at how digital wallets can benefit retailers and enable next-generation retail experiences. 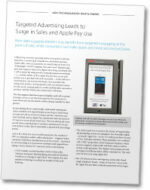 This four-page white paper from USA Technologies (USAT) reveals the results of a six-month study testing targeted point-of-sale advertising of Apple Pay at unattended vending machines and how that translated into increased overall sales, transactions and mobile payment usage.